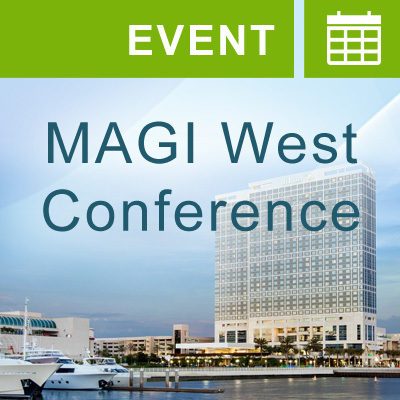 At this year’s 2015 MAGI West Conference in San Diego, October 11th – 14th, ADAMAS Consulting will feature the industry’s only benchmarking service of QA audit findings that gives Sponsors the ability to better compare their audit results to industry averages. ADAMAS is an independent, global provider of QA and QMS consulting services across the entire GxP spectrum; providing services such as Investigator Site Audits, Vendor Systems Audits, PV, Laboratory and Manufacturing audits, as well as Mock Inspections, Inspection Readiness and GxP training to name a few. We bring 18 years of experience as a company conducting clinical audits and QMS projects…serving more than 500 clients across 90 countries. What distinguishes ADAMAS from all others is that we have a full-time, experienced staff of 28 auditors – including former MHRA (PV & GCP) inspectors – with offices in all three global regions (US, EMEA, and APAC) to support your global needs. This allows ADAMAS to deliver high quality reports, with a consistency across all project deliverables. We are, in fact, the global leaders in the delivery of EMA based PV audits. Stop by our exhibit and engage with our team in person. Bring your compliance and QA challenges to our professional experts and auditors, and enter our raffle for your own personal Drone. If you’re not attending the MAGI West Conference but would like to learn more about ADAMAS and our services, give us a call at +1-919-341-3361 or contact Steve Bliss at steve.bliss@adamasconsulting.com.